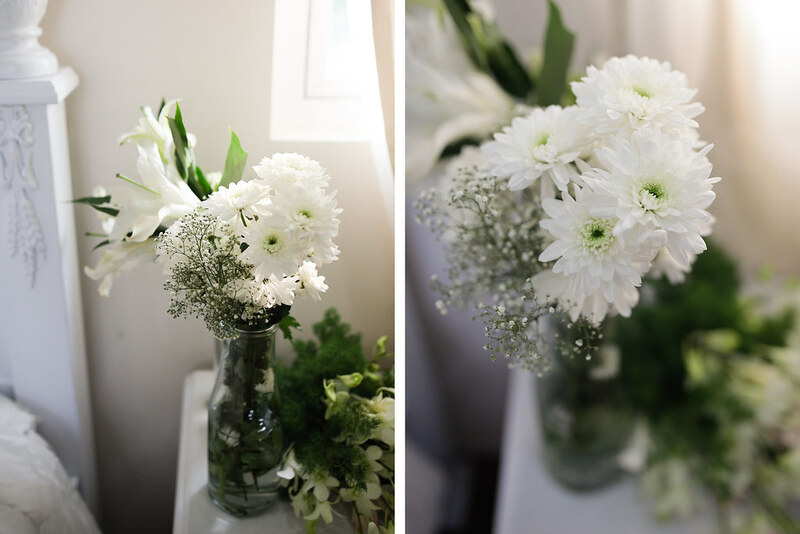 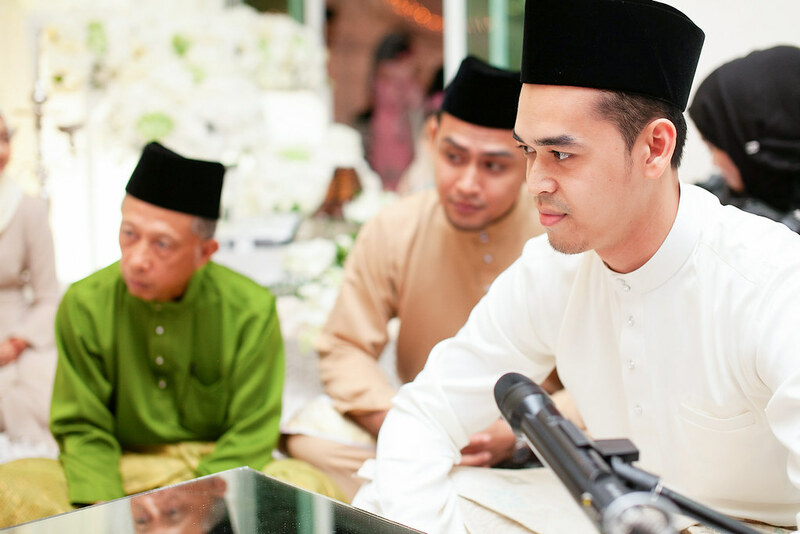 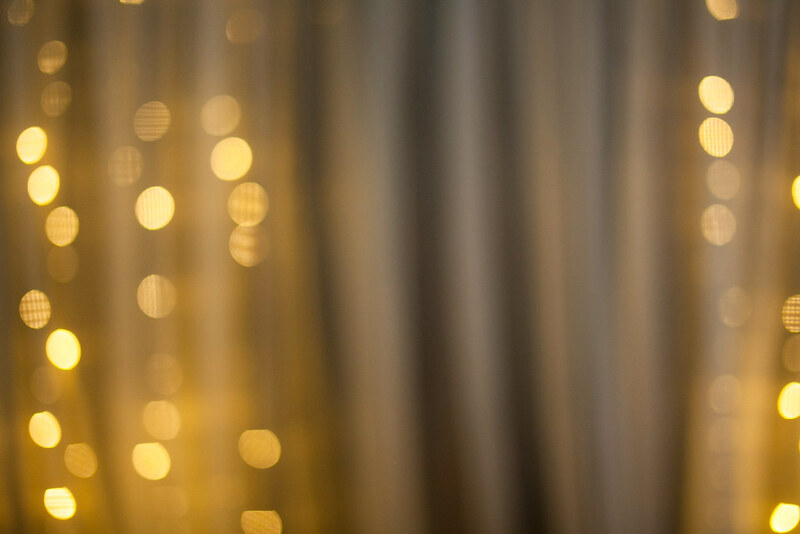 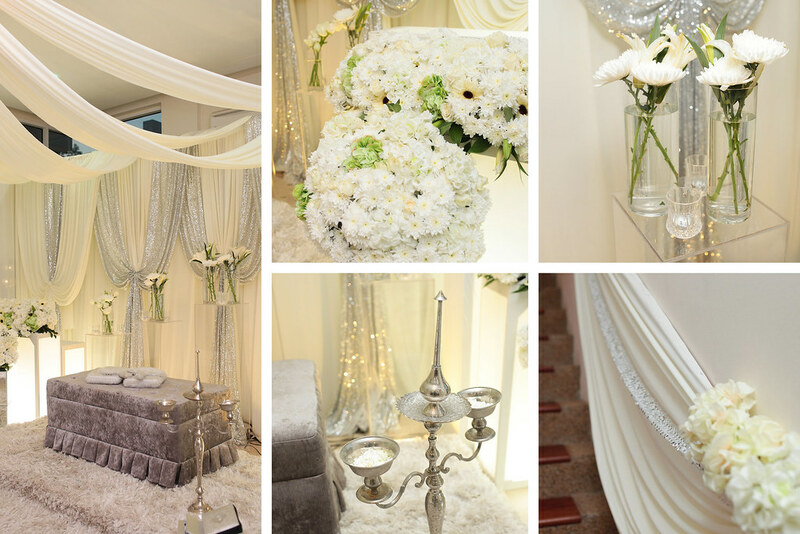 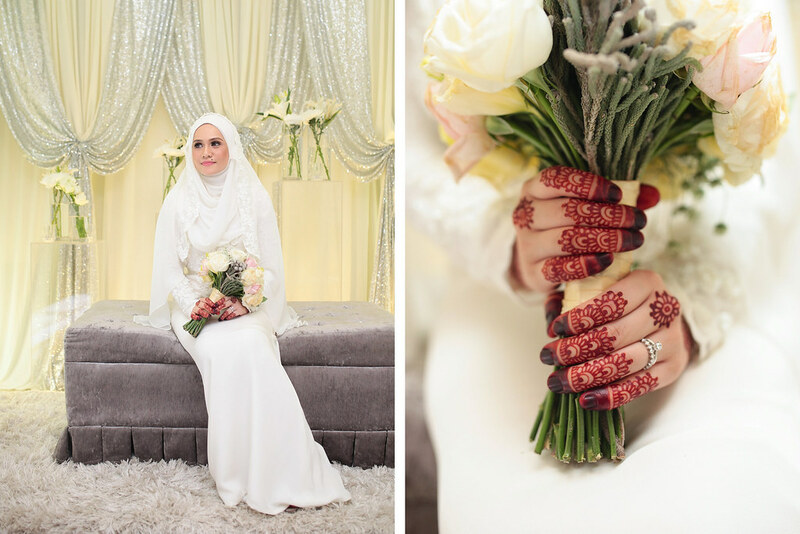 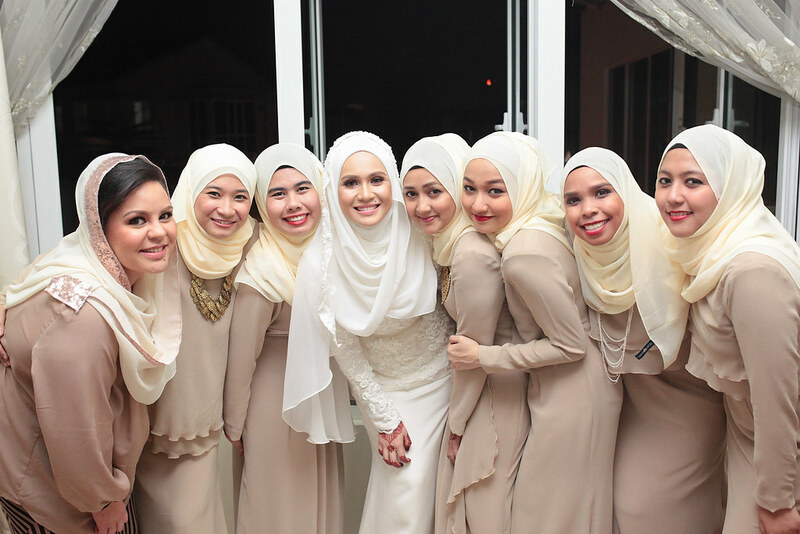 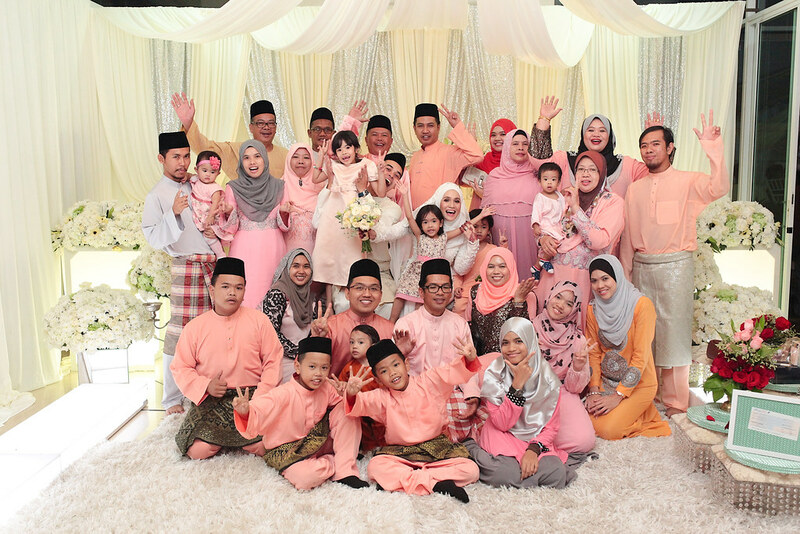 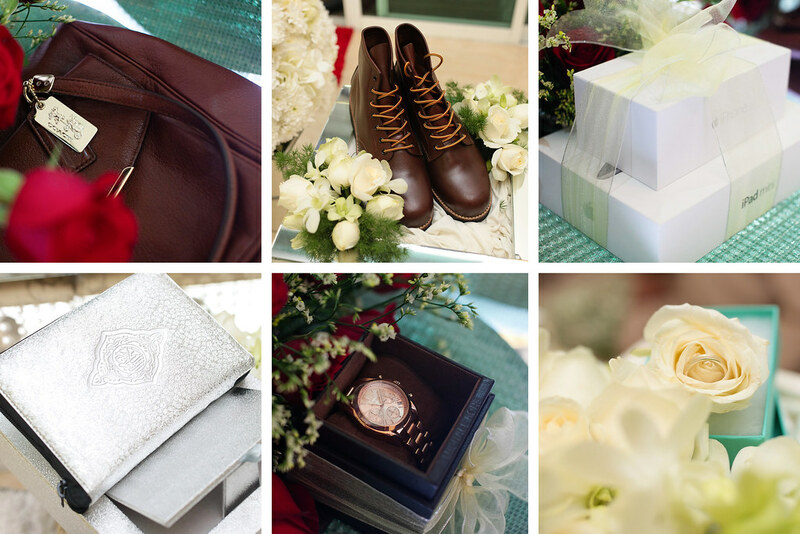 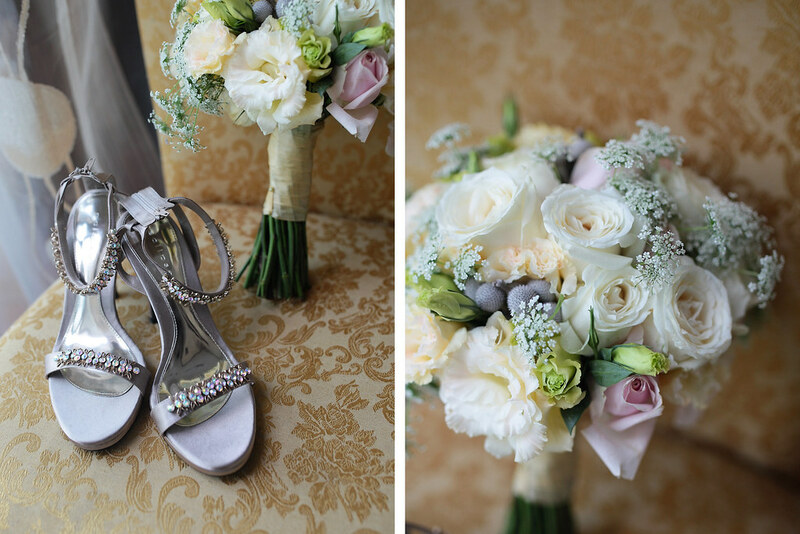 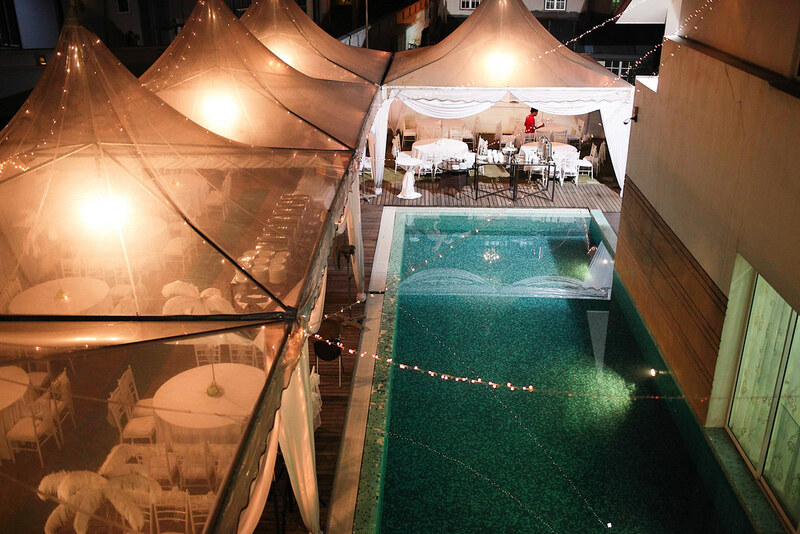 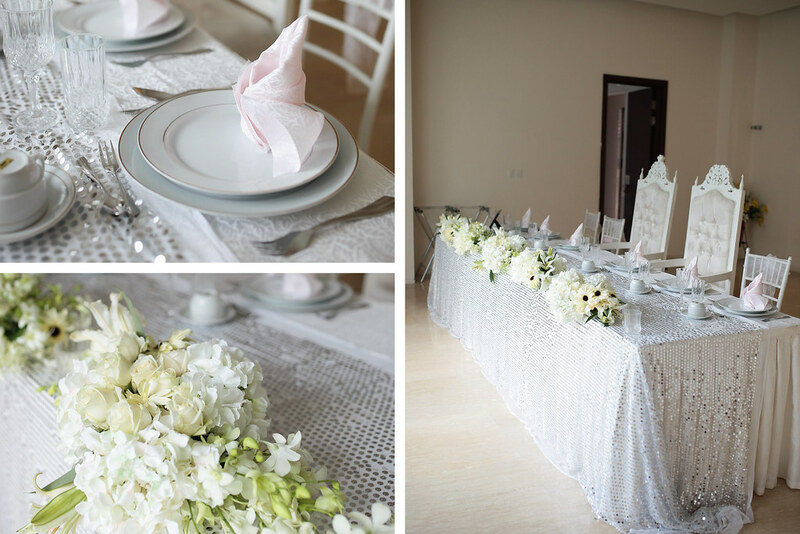 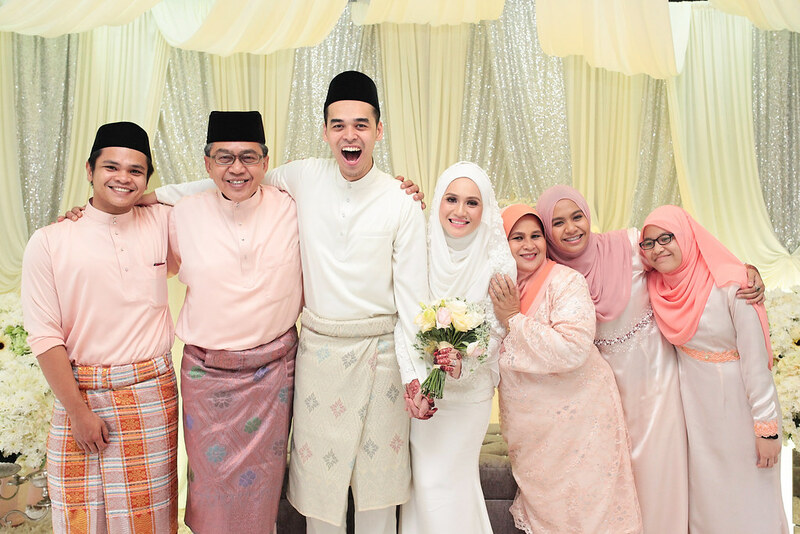 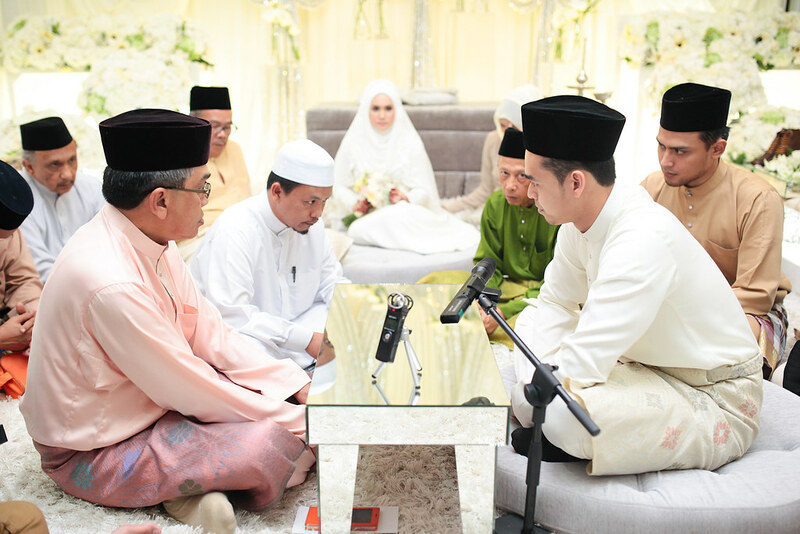 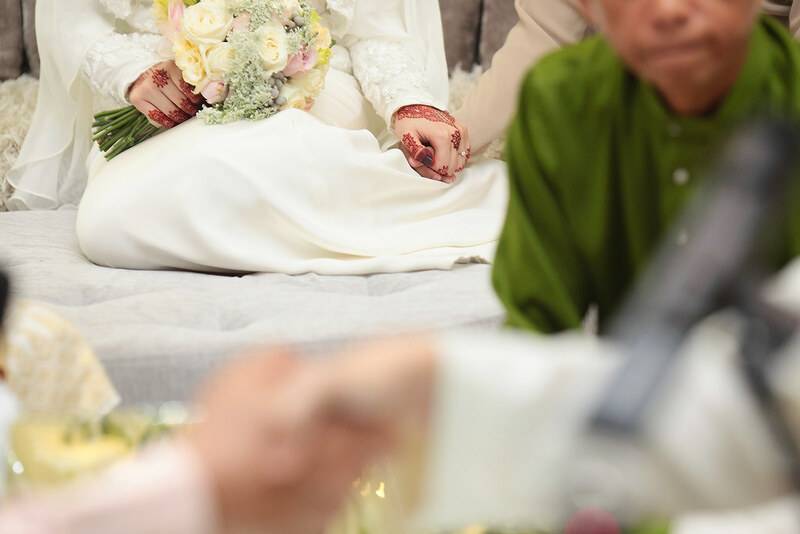 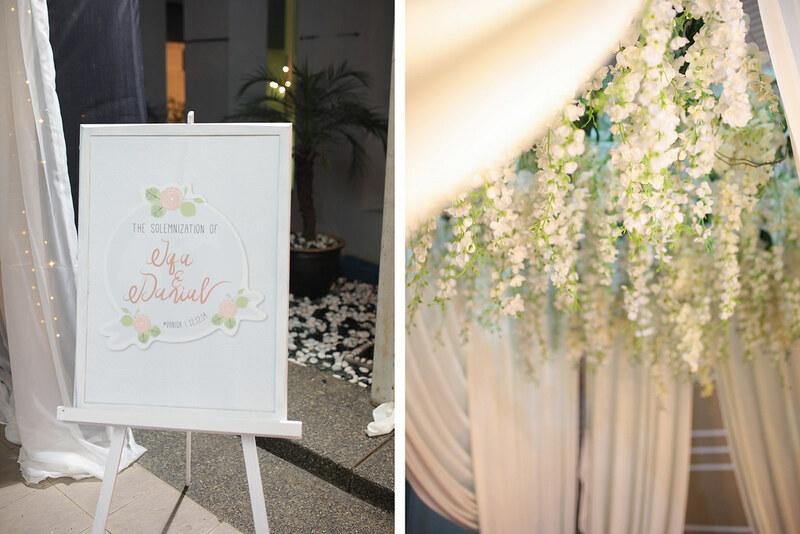 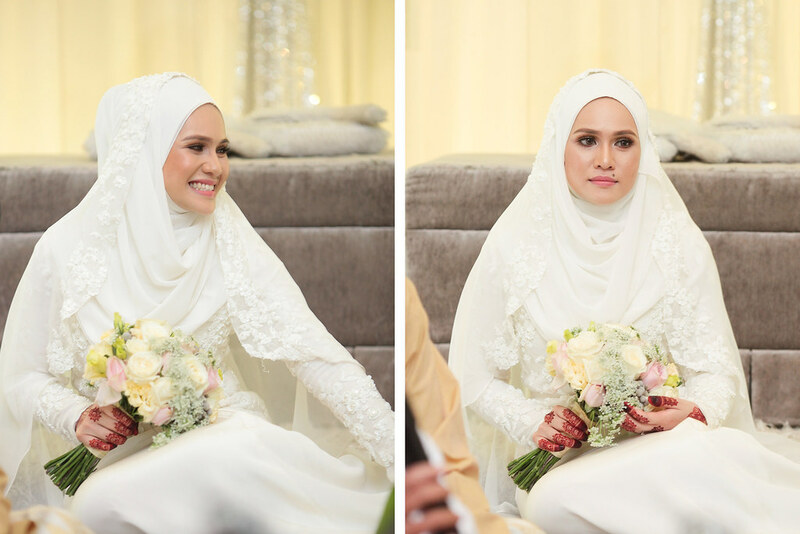 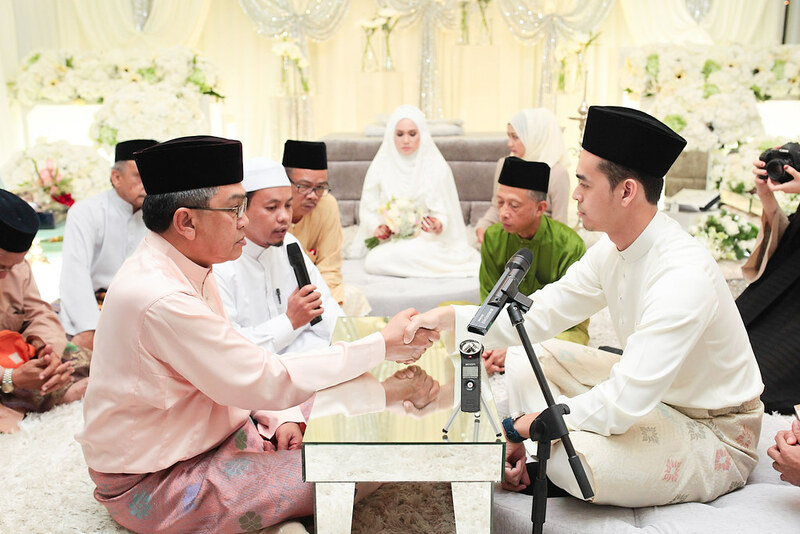 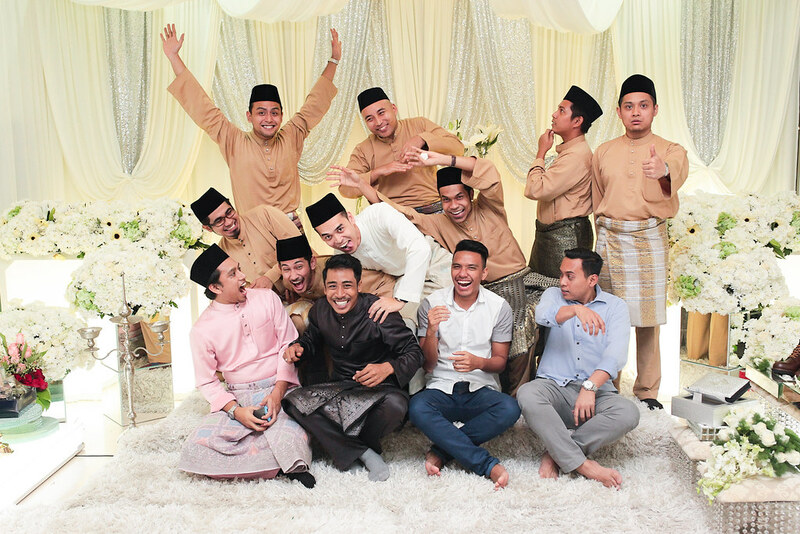 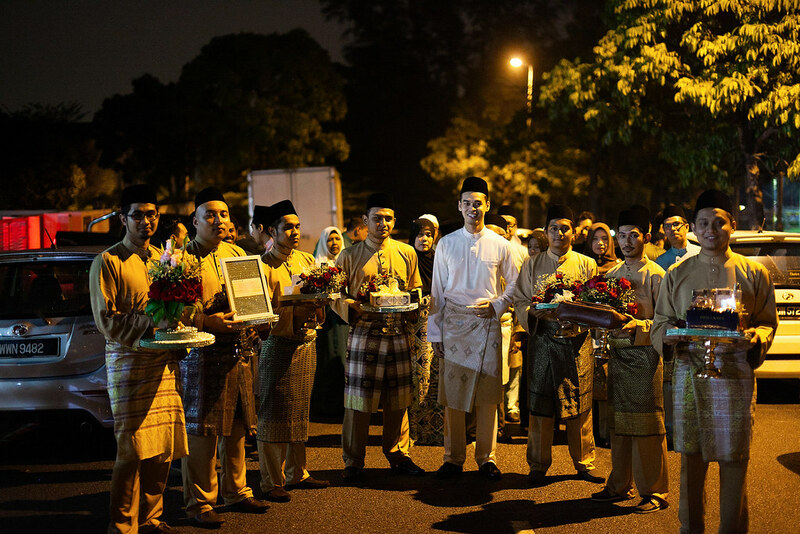 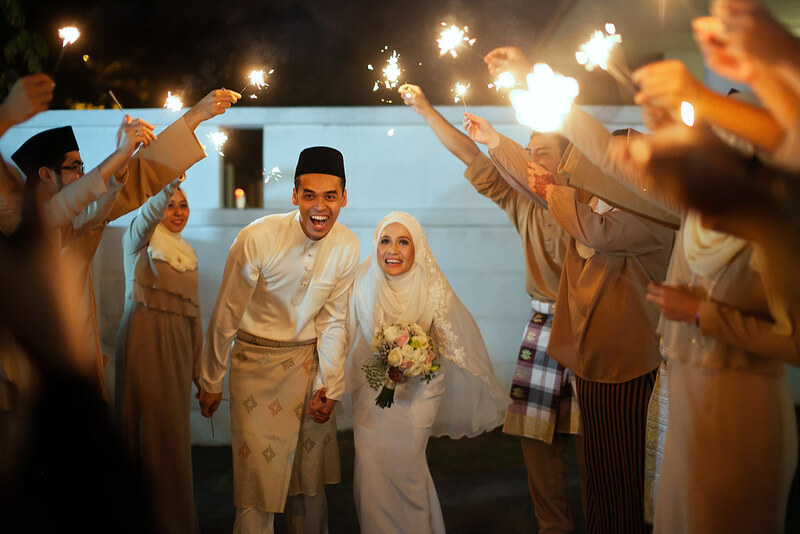 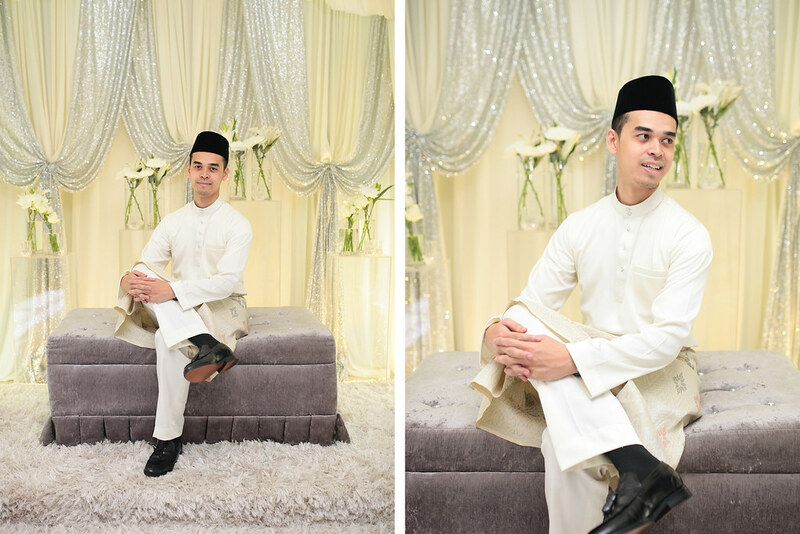 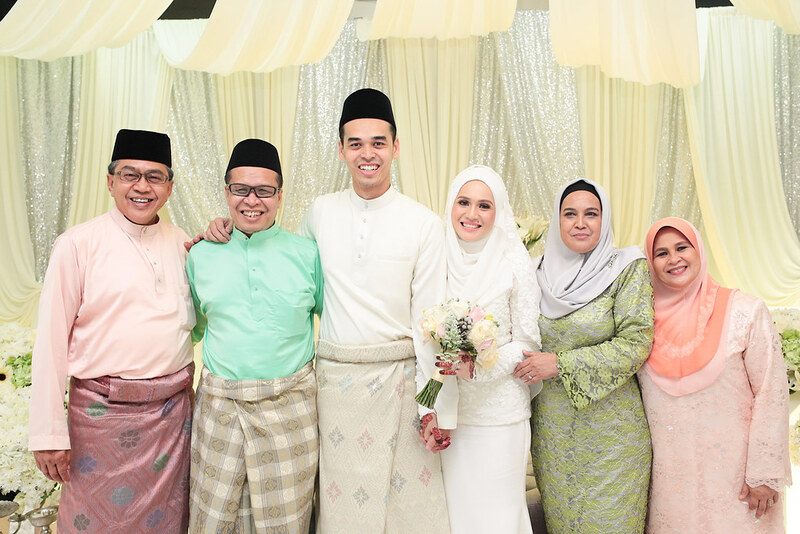 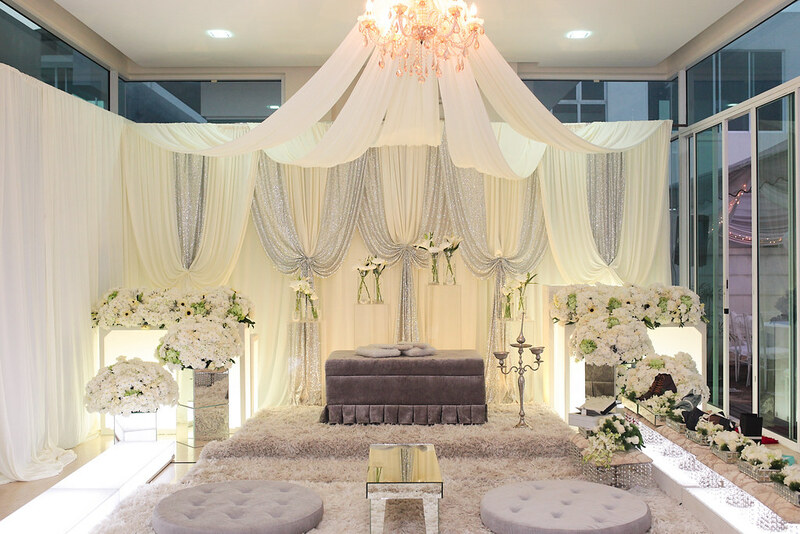 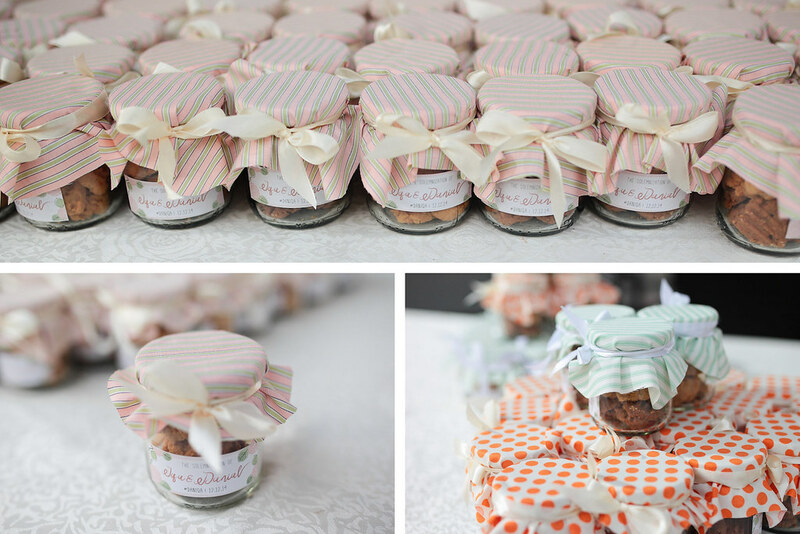 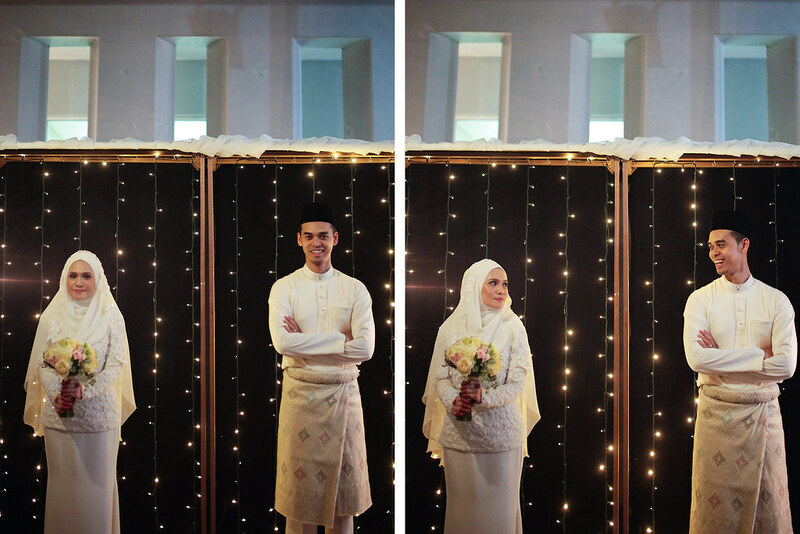 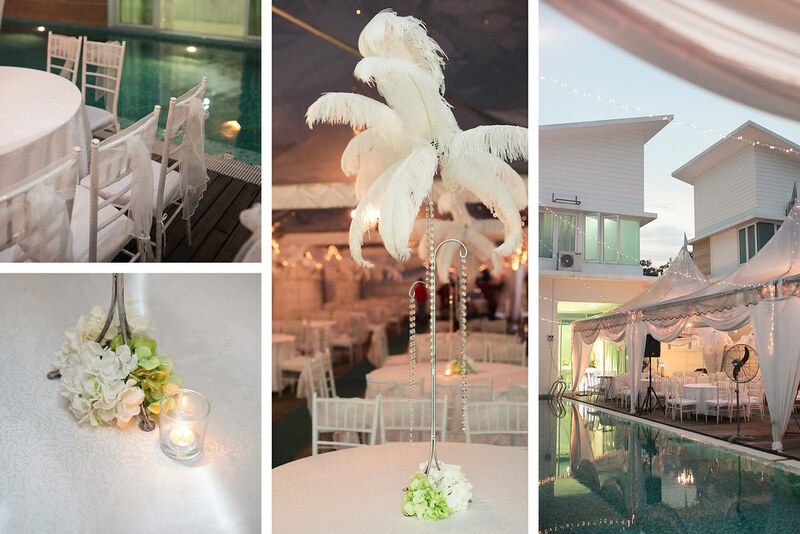 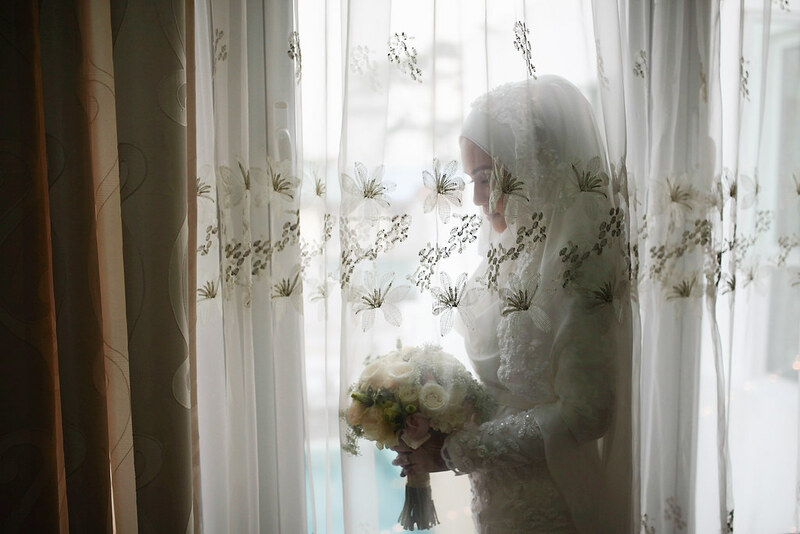 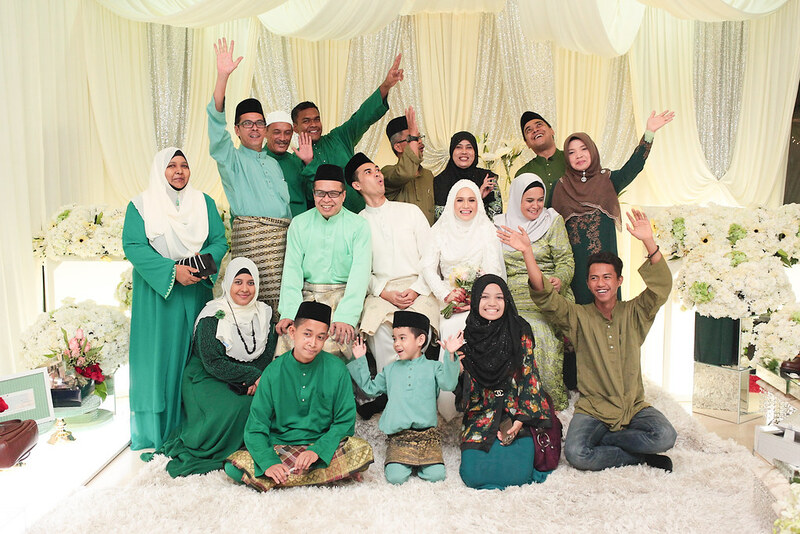 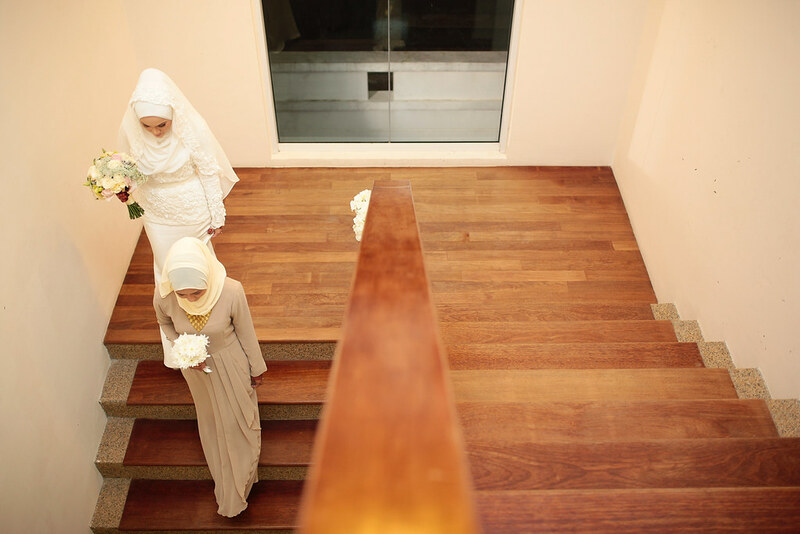 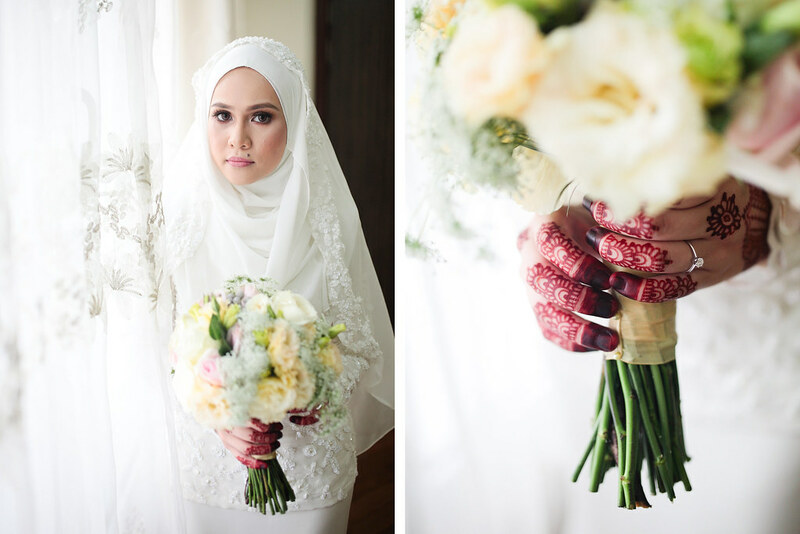 Danial + Iqa’s wedding day was one of those that you were sad when it was all over! 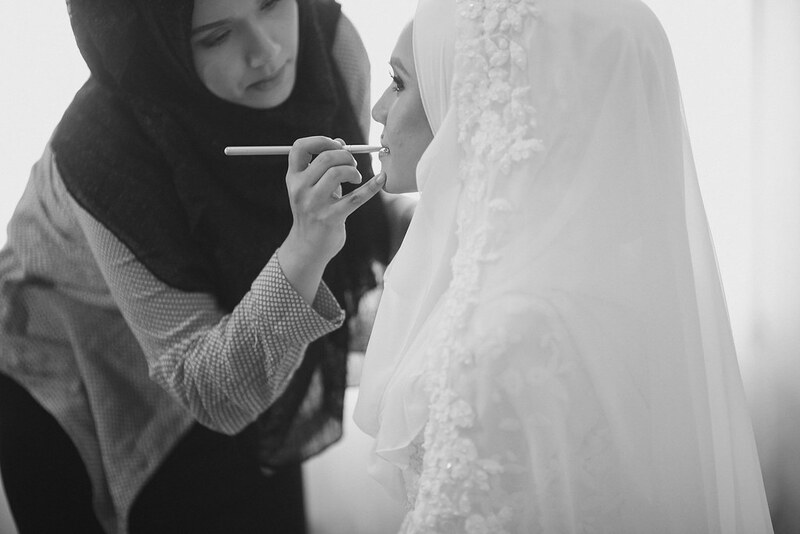 I loved working every minute of it! 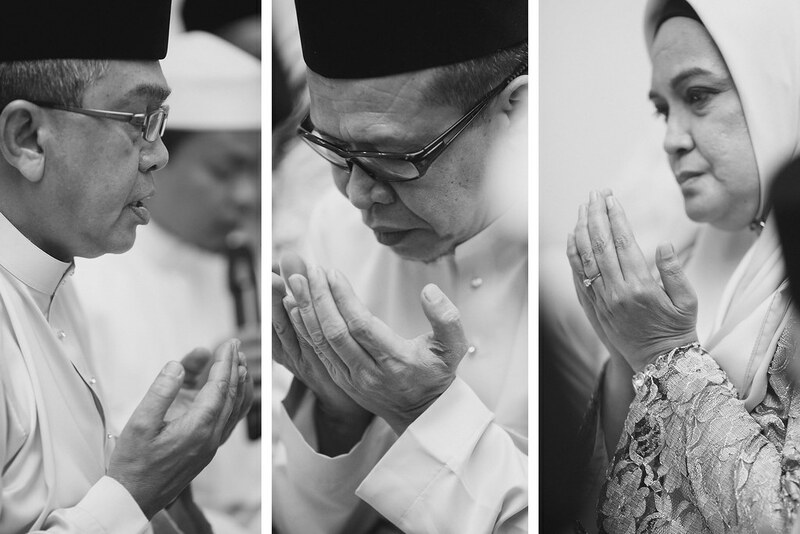 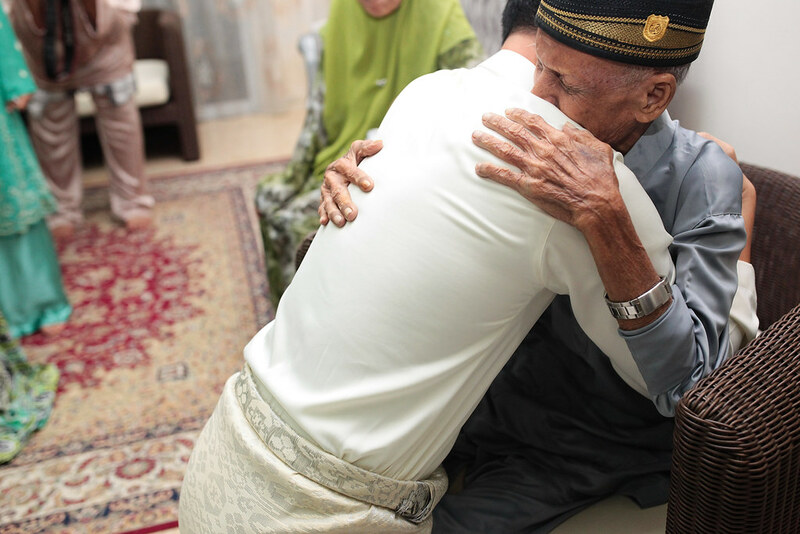 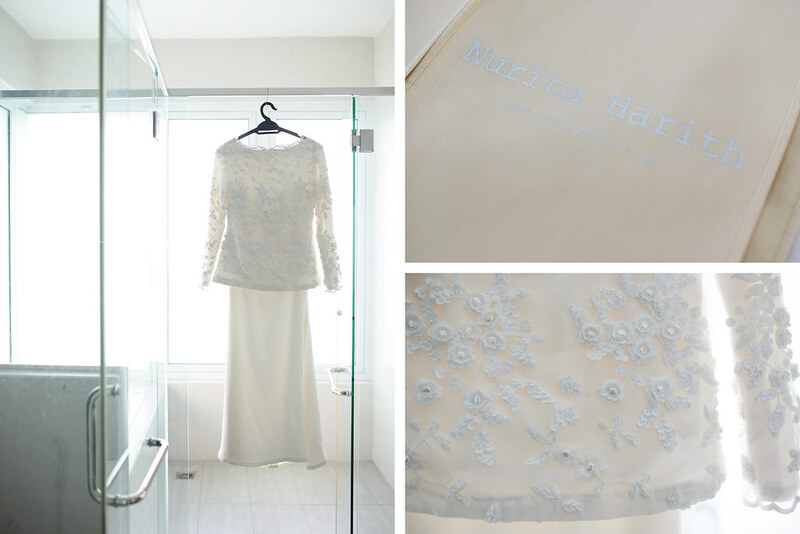 So much beauty, lots of emotion and so much love….truly one of my favourites from 2014!